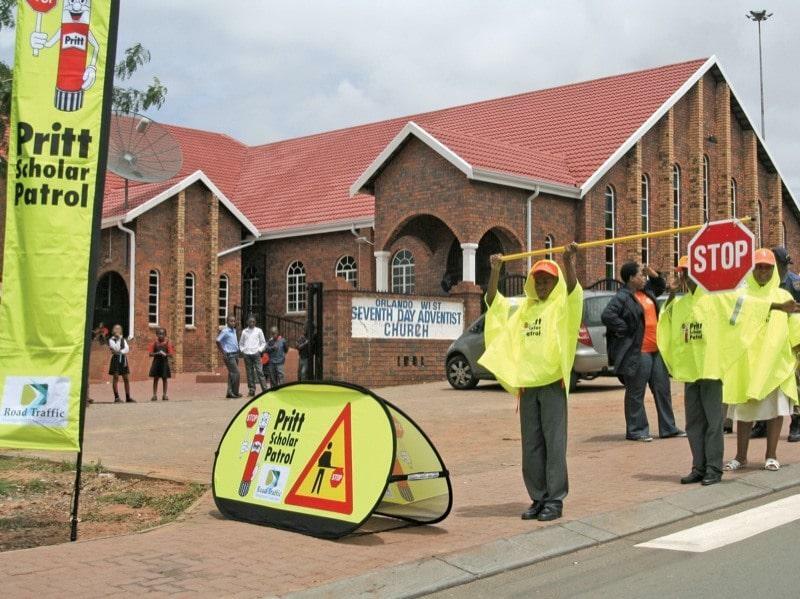 The 2010 school year saw Henkel’s Pritt and the Road Traffic Management Corporation (RTMC) host a media and stakeholder event to announce the commencement of a constructive partnership between the ever popular brands at the Orlando 7th Day Adventist Primary School in Orlando, Soweto. 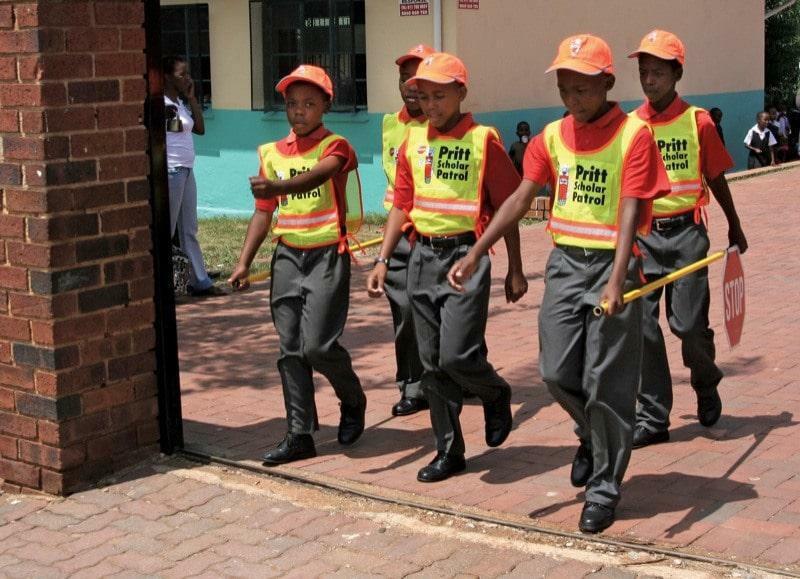 This partnership initiative was conceptualised by Henkel South Africa, manufacturers of the Pritt range of products, as part of the company’s CSI initiatives. 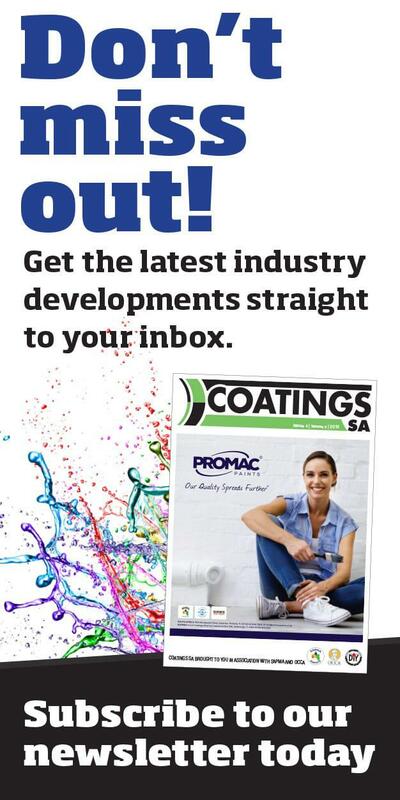 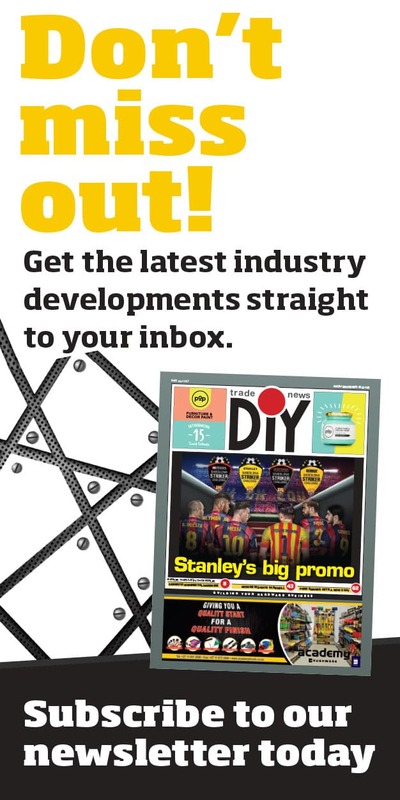 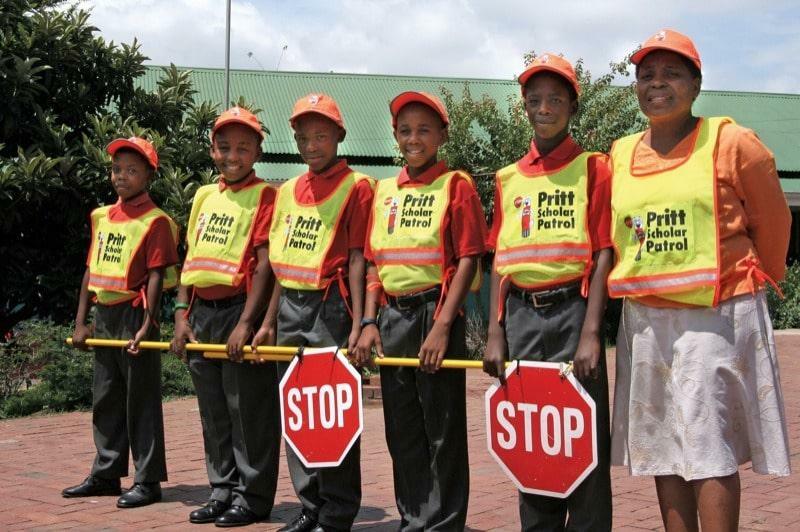 “In acknowledgement of the popularity and support that Pritt enjoys in the schooling environment, Henkel wanted to be able to give something back that would have an impact on learners’ lives beyond the classroom. 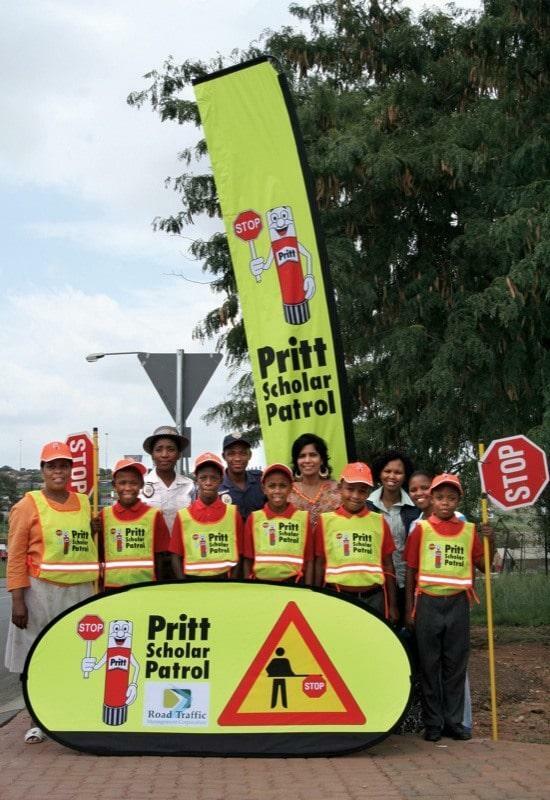 Next to education, child safety is close to our hearts and the concept of a Pritt Scholar Patrol System provided us with a practical way to benefit the community. 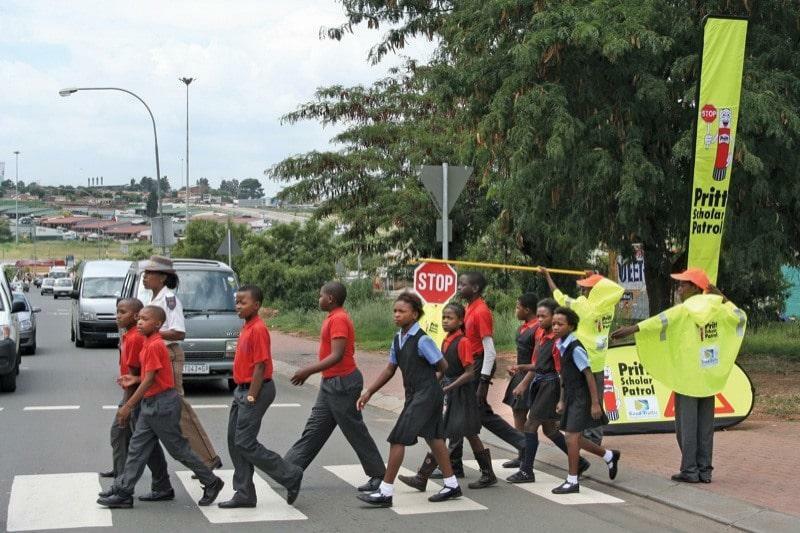 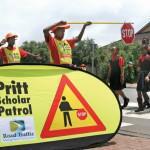 The Pritt Scholar Patrol System supplements the elements provided by the RTMC with the focus on road safety and an emphasis on pedestrian safety and motorist visibility. 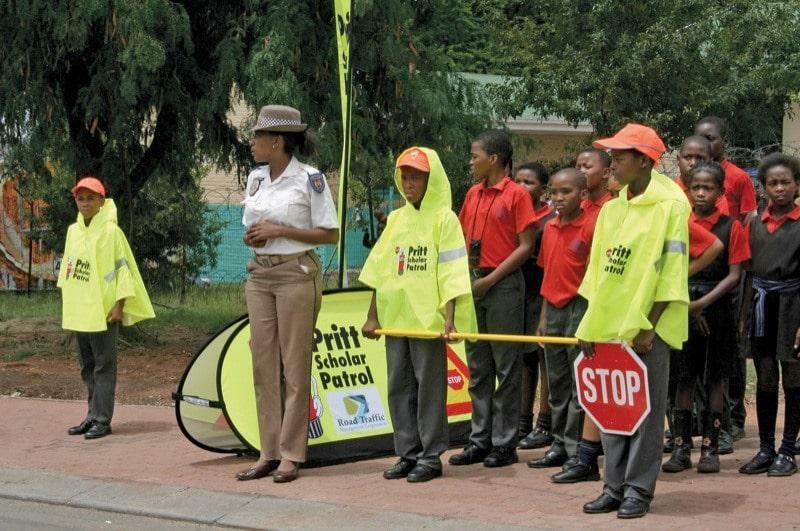 The kits are extensive and include pop-up banners, high visibility warning flags, safety bibs and caps as well as rain capes. 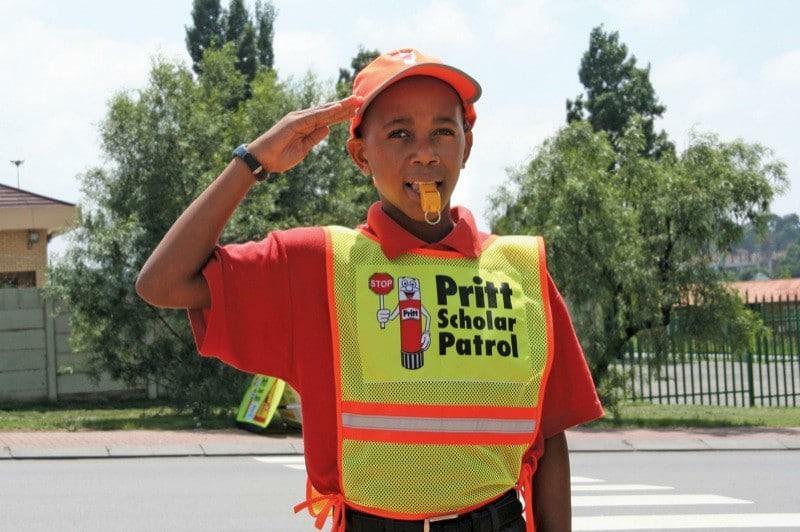 And of course the positive association with the Pritt brand and character will ensure a positive attitude from the learners,” says David Berman, general manager of Henkel SA. 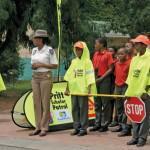 Berman further acknowledged the importance of the RTMC’s support and guidance throughout the process. 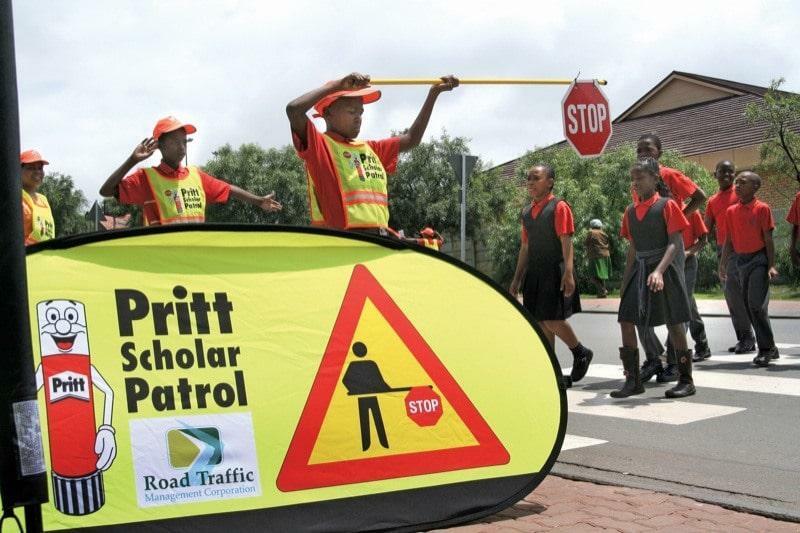 The scholar patrol project is one of the flagship projects of RTMC and it has been implemented in all Provinces with great success. 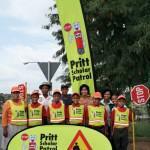 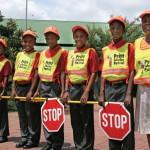 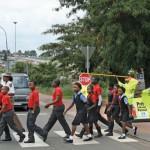 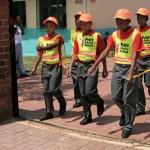 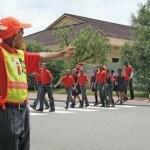 At this stage 35 387 scholars and 4 607 supervisors are involved in the scholar patrol programme nationally. 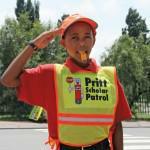 Scholar patrols are operated by learners themselves under the supervision of adults. 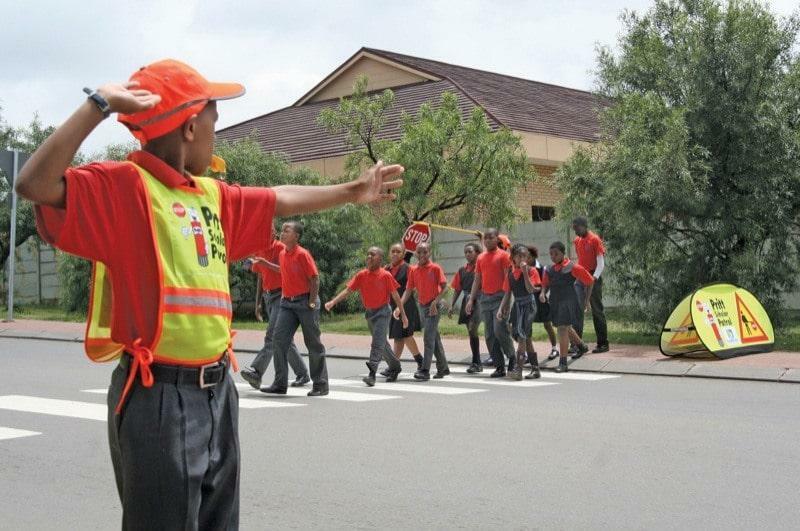 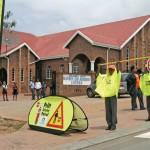 They are great ambassadors of road safety and they undertake a very responsible duty of ensuring the safe crossing of learners at their school and neighbouring schools.